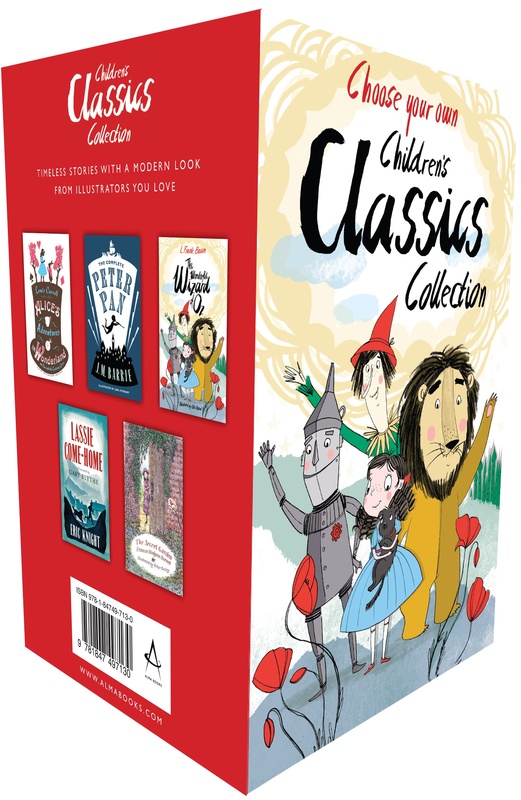 Special collection of five beautifully illustrated classic tales for children, worth up to £39.95. A must-have for every child’s bookcase. Simply enter your name, choose the five books you want, and order.